Lauren and Peter were so much fun to work with during their engagement shoot! 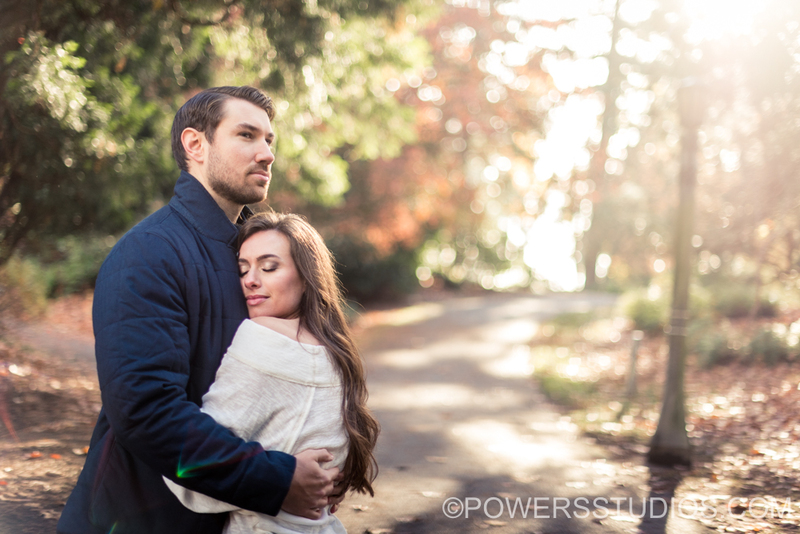 We started off downtown for some shots in the city, then headed over to Laurelhurst Park for some fall color. These two are so perfectly matched for each other it made the shoot a breeze and the time just flew by. I can’t wait for their wedding next summer!